Looking for movie tickets? 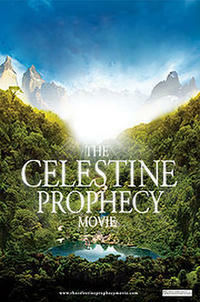 Enter your location to see which movie theaters are playing The Celestine Prophecy near you. A man (Matthew Settle) takes part in the search for an ancient manuscript in Peru.